Creativity takes many forms, some involving more intellectual or technical aspects, but for many artists intense emotions are at the core of their creative expression. “It’s my choice, and I would rather do it this way than live to be 100… Or rather than choosing not to exist within life’s extremities. Rosamund Pike has also talked about this kind of emotional intensity. “In one scene, Jordan stood in for Syria, and Pike acted in a scene alongside a Syrian refugee whose nephew had been shot from his shoulders during a rally in Homs. “The upswell of grief from this man was so painful,” Pike said. “I had such a confusion of emotion, deep compassion, and some sort of unnamed feeling of anger at the tragedy of the loss,” she said. “I think what you’re going through is what I go through when I make documentaries,” she recalled him telling her. 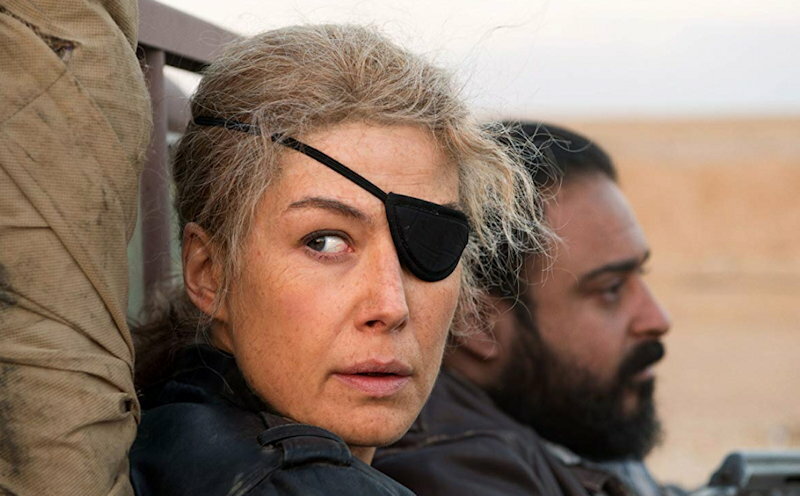 From Rosamund Pike Was So Overcome With Emotion Playing War Journalist Marie Colvin in ‘A Private War’ That She Almost Quit, by Eric Kohn, IndieWire Nov 2, 2018. Mihaela Ivan Holtz, Psy.D., LMFT helps people in TV and film, performing and fine arts. 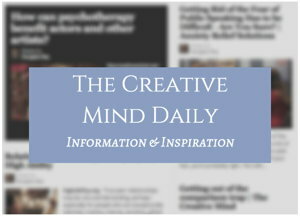 She also writes about the pleasures and emotional challenges of being creative on her site Creative Minds Psychotherapy. Deeply engaged with what’s going on within, you’re often on a quest to express your inner world in your art. 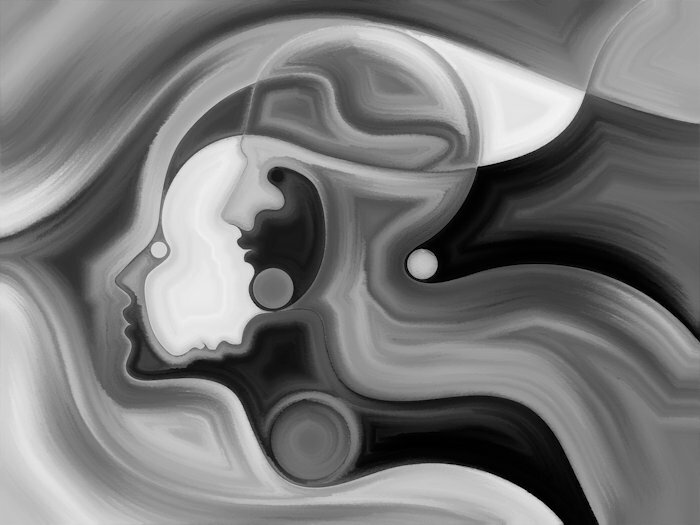 When inspiration flows, you live in the emotional creative space of ideas, feelings, thoughts. Your mind becomes the story, the music, the dance, the acting, the lyrics… And them, your visions must be transformed from fantasy into reality. When you are fully present there, in your creative emotional space, your personal experiences become one with your yearnings, passion, and talents to bring to reality what you feel the world needs to see, be touched by, or transformed by. Thus, your creative emotional space is the source of your inspiration. Yet, in this emotional space you can get trapped by some emotional pain or conflicts. There are those times when being in touch with your creative and performing energy makes you feel engaged, connected, and alive. You feel like you need to hold on to your creative emotional space, afraid of losing touch with that source of inspiration. Then, there are the times when you feel you have to keep yourself in the creative emotional space so you don’t have to be with what is unbearable. Not being in your creative emotional flow, can leave you feeling empty, disconnected, and alone. Or, exposed to some form of anxiety that you cannot escape. And, also there are the times you cannot switch your emotional creative energy even if you need your time to rest from it. Your relationship with your creative emotional space is some kind of a madness. Part of you loves and needs to be in that emotional space. Part of you wants to escape it. How can you reconcile this conflict? Do you have to live in this emotional madness to be creative? The Creative Emotional Space, a source of inspiration or emotional pain?